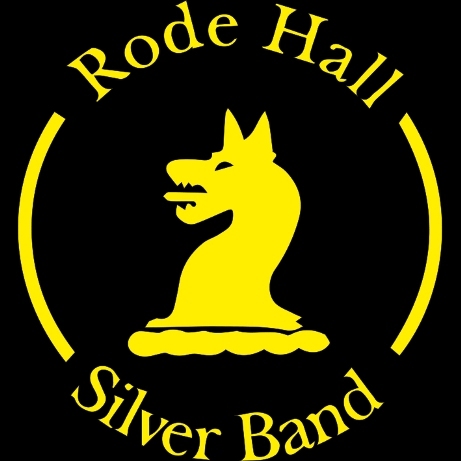 The last time the Band contested was at the West Of England Bandsman Festival in 2012, so it is of great news that not only will we be playing in the Exmouth Entertainments Contest on Saturday 5th September, but also on Saturday 17th October 2015, our Band will be playing at the CBBA Diamond Jubilee Championships at the Hall For Cornwall, Truro. After a long but hopeful two years, seeing players leave, a new Musical Director join, and players returning, it will be fantastic to hear the sound of Indian Queens Band once again take to the stage! We are busy preparing and practising hard for both of these contests. If you would like to hear the sound that our new MD, Mark Arnold has brought to the Band, you can hear us at our first event. This will be the Indian Queens Pit Fete from 2.30pm on Saturday 27th June, 2015. INDIAN QUEENS BAND ANOTHER CONTEST, ANOTHER WIN! INDIAN QUEENS BAND STARTS THEIR SEASON BY THE SEASIDE! New Year, New Musical Director, New Future!